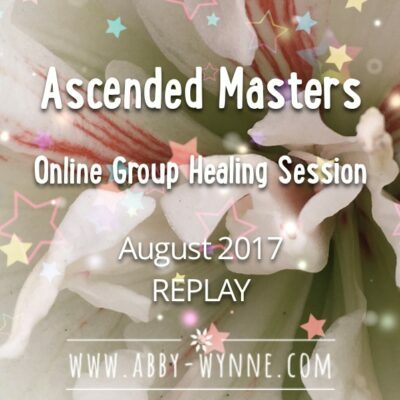 If you’ve ever felt like you’re not whole, or that life has lost it’s colours, then this group online healing session replay is for you. Sit back, relax and be taken on a journey of the heart, of the soul, to retrieve the pieces of you that have left for whatever reason. You will receive healing while you listen, and the more times you listen, the deeper and more long-lasting the healing will be. 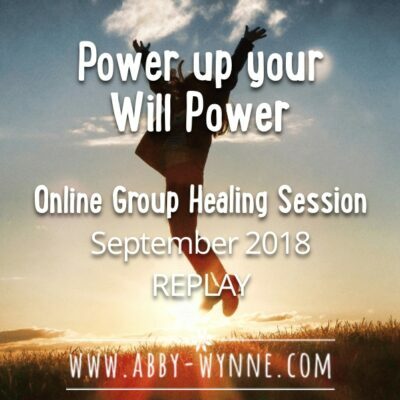 In this session Abby brings you on a magical journey to an inner landscape where she teaches you how to retrieve the parts of your Soul that have left you. 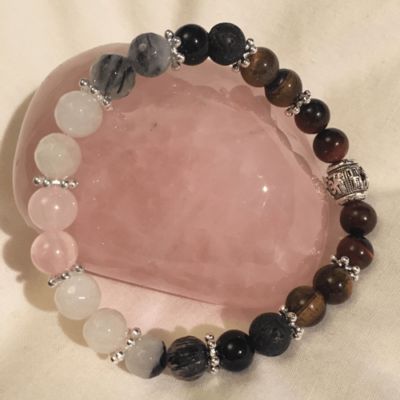 Abby closes with a cleansing healing, and leaves you with one simple technique that you can use quickly and easily to connect to your Soul and collect any further Soul pieces. Wow I listened to this twice. And then a week later I listened again. I cried every time. I feel so much more like myself now. Highly recommend this audio file, even if you didn’t sign up for the class – go for it.